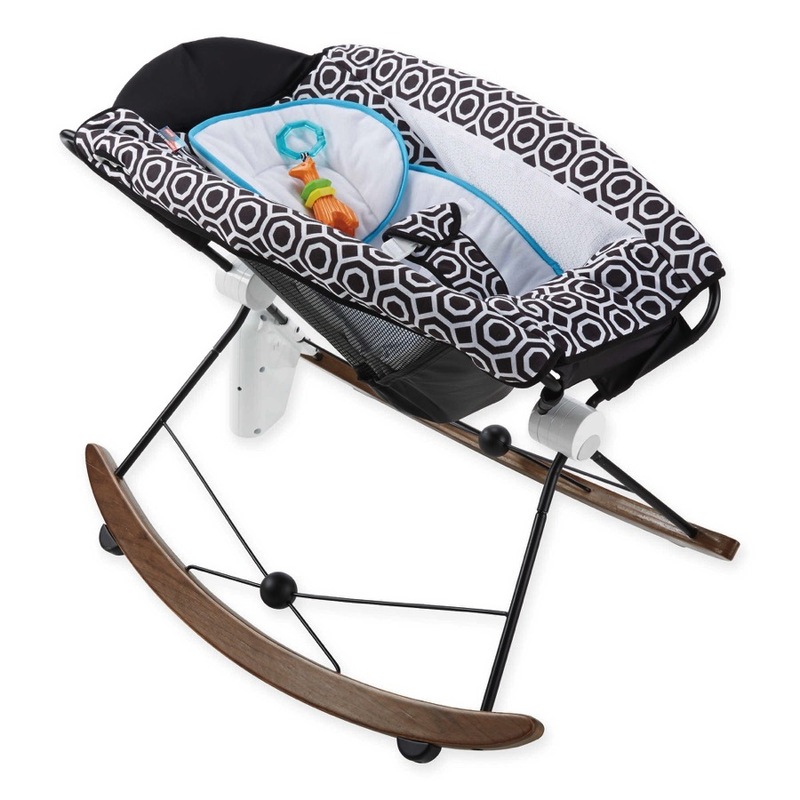 Parents, please check your gear! 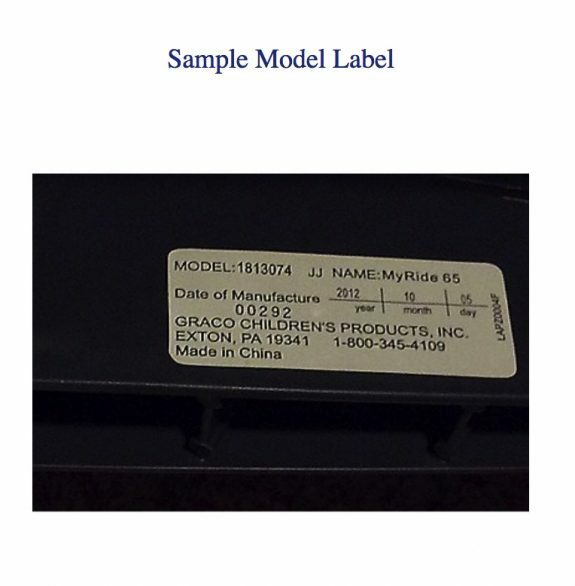 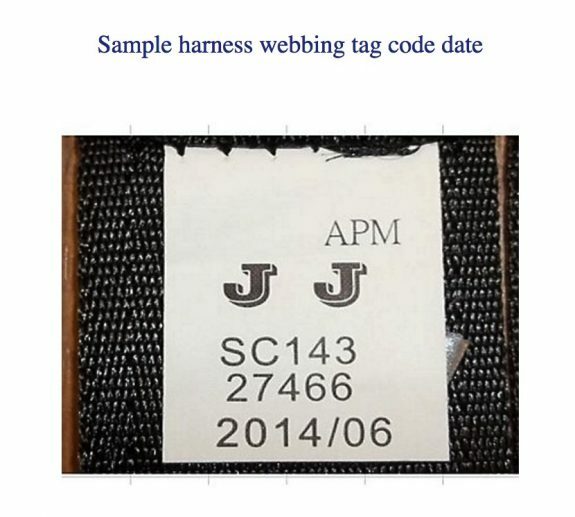 Graco announced today they’re recalling the harness restraints on select My Ride 65 convertible car seats that were manufactured during the summer of 2014 and sold in the U.S.
Graco notes that model numbers in the affected manufacturing date range that do not have a webbing tag code of “2014/06” are NOT affected by this recall. 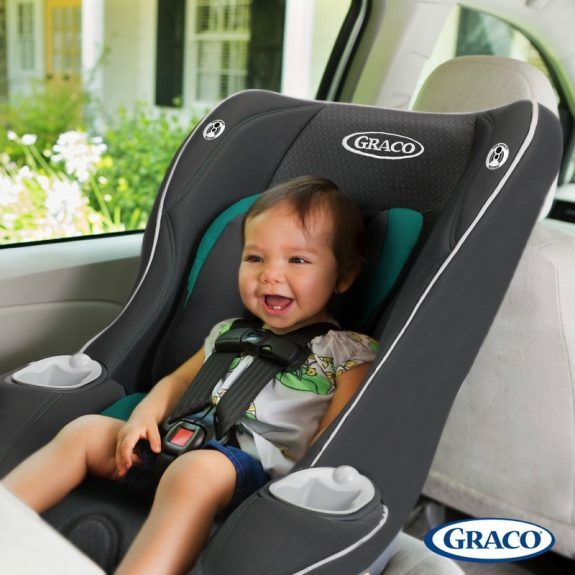 Parents looking for more information on how to receive a repair kit can visit Graco’s Website to register.